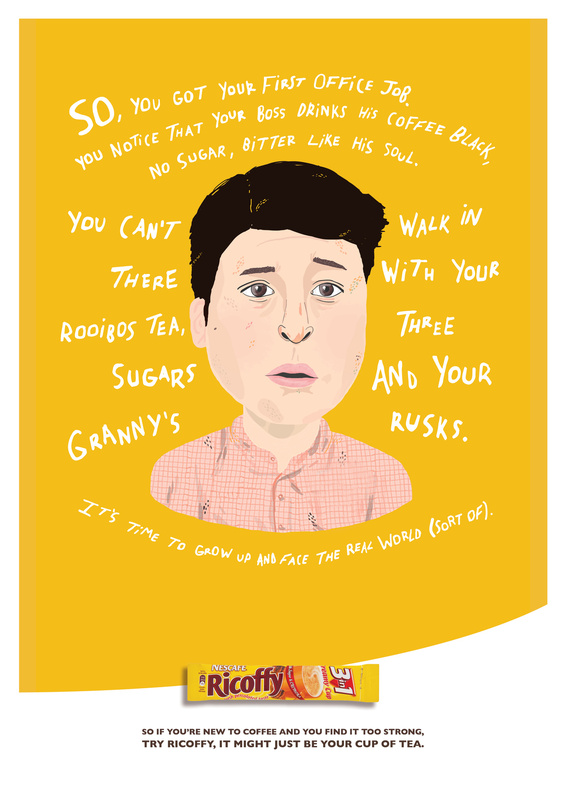 So if you’re new to coffee and you find it too strong, try Ricoffy. It might just be your cup of tea. Ad for a mild flavoured coffee.